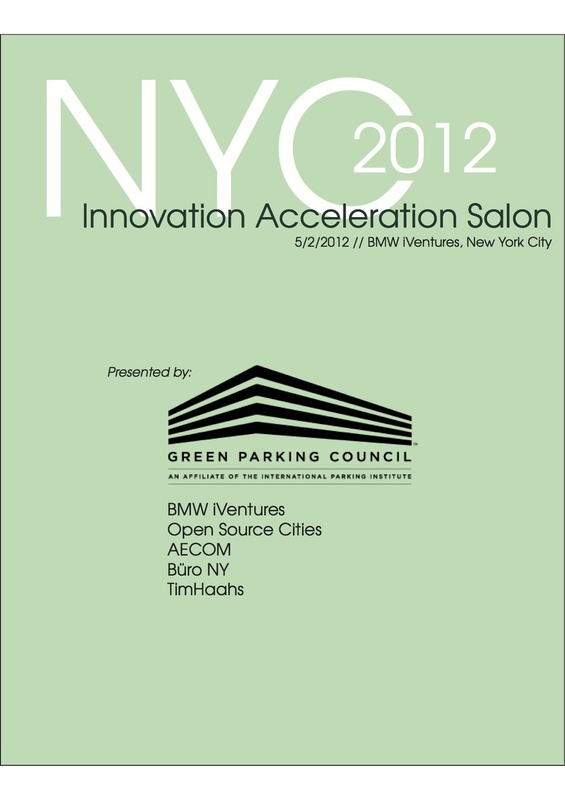 I recently put together a PDF booklet to document the Innovation Acceleration Salon that The Green Parking Council hosted in New York City in May 2012. The point of the booklet was to highlight the speakers and give interested readers full access to the information and topics of conversation covered at the salon. 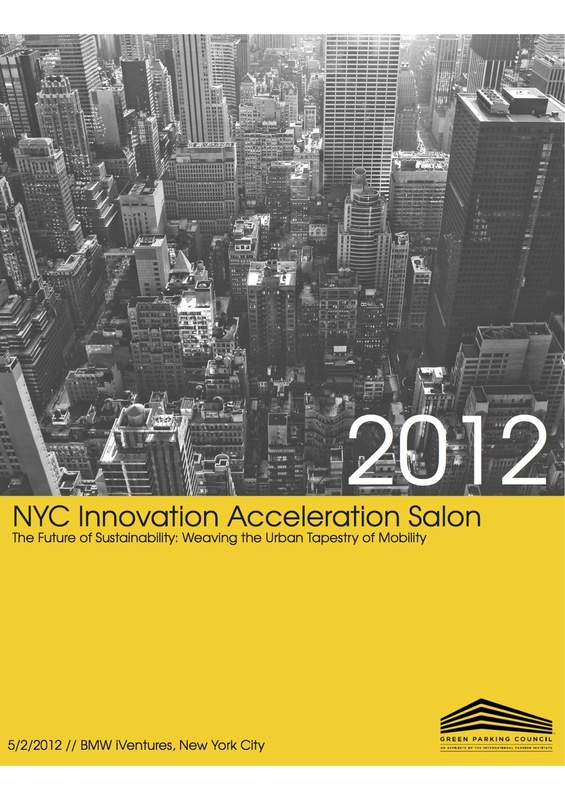 For the same project I put together a mockup for the 2012 NYC Salon webpage that would be integrated into the the GPC's website. 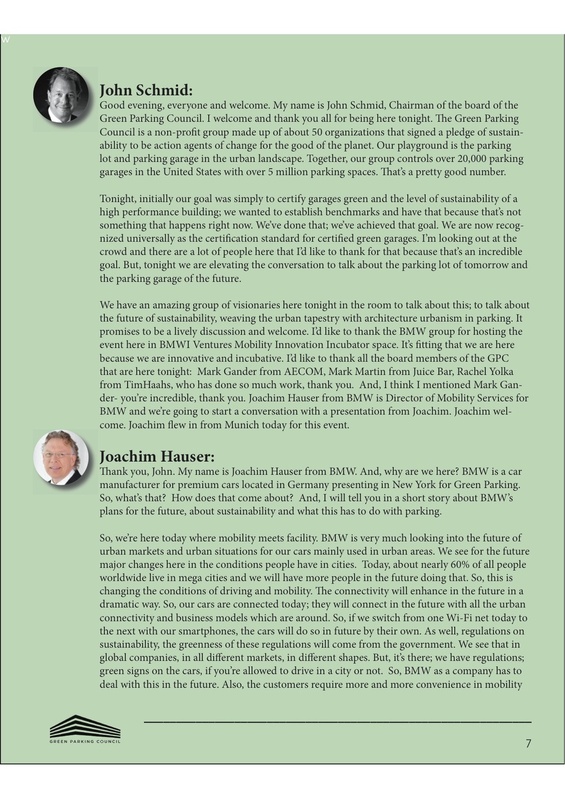 I used their current site design as a base, and expanded on the most pithy discussion topics to create the content in body of the article.